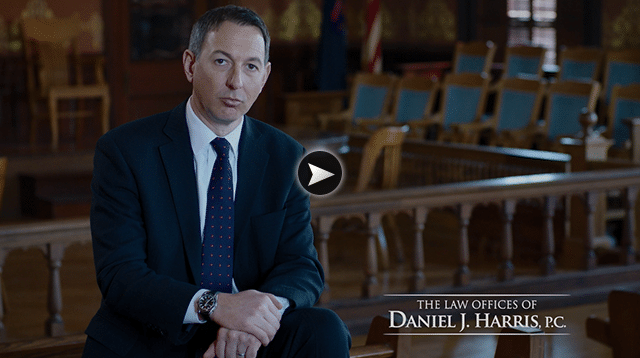 Katherine “Katie” Mott | The Law Offices of Daniel J. Harris, P.C. Katie (Drury) Mott is a Boyne City native and University of Michigan alumni, who has joined The Law Offices of Daniel J. Harris, P.C. concentrating in civil litigation, probate litigation, and appellate practice. Ms. Mott is also licensed to practice law in Florida and Kentucky. 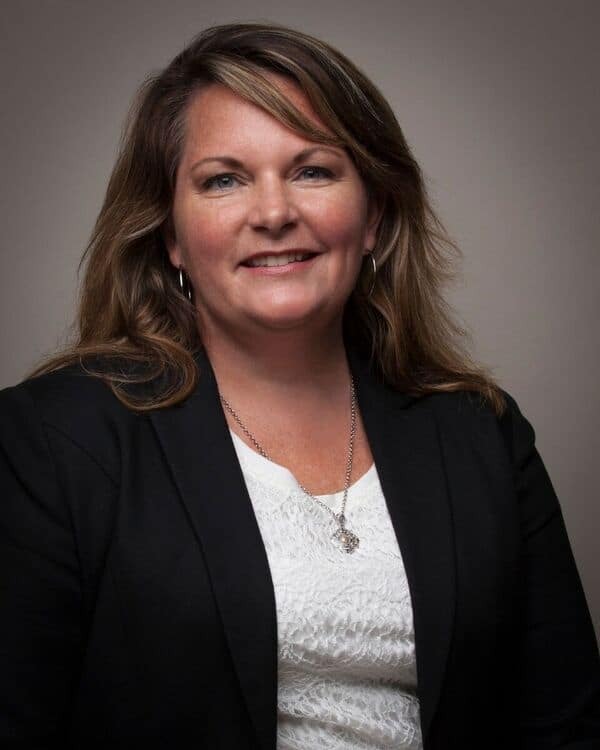 Prior to joining the firm, Ms. Mott worked in the litigation department of Barnes Walker, Goethe, Hoonhout, Perron, & Shea, PLLC in Bradenton, Florida for nearly two years. Ms. Mott also worked as a Trial Court Staff Attorney with the Twelfth Judicial Circuit Court of Florida for five years. Before attending law school, Ms. Mott worked for eight years as a social worker, both in Detroit, helping families retain parental rights, and in Grand Rapids, assisting the elder community. Academically, Ms. Mott graduated from Thomas M. Cooley Law School in January 2010 and has been a member of The Florida Bar since April 2010 and the Middle District of Florida since November 2014. Ms. Mott has been a member of the Kentucky Bar since October 2012. She also has a Bachelor in Arts, with a concentration in psychology, from the University of Michigan in 1998. And, Katie graduated from Boyne City High School in 1994.